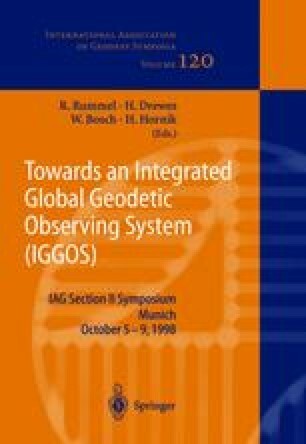 The Geographical Survey Institute, Japan is constructing a new geodetic framework, JGD2000 (Japanese Geodetic Datum 2000), for the next century. JGD2000 is being built by space geodetic technologies such as GPS and VLBI based on ITRF94 and GRS80. JGD2000 is connected at the Kashima VLBI station to ITRF94 by international VLBI experiments. By domestic VLBI experiments, several very long baselines are precisely determined. These baselines and 595 GPS stations fixed the backbone of JGD2000. The coordinates of the first through third order triangulation stations are recalculated. Those of the fourth order triangulation stations will be mapped by interpolation. Height system is also changed from normal orthometric heights to Helmert orthometric heights. JGD2000 is planned to be put in force on 1 April 2000.